Guenti is a modern and responsive OpenCart theme with many useful options to create an awesome store in few minutes. 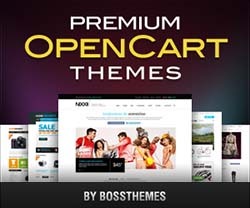 This theme has been built using the latest HTML5 and CSS3 standards. 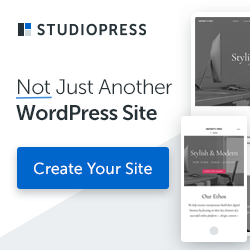 Some of the best features include 6 color options, responsive layout, custom blocks, mega menu, 2 sliders, carousels, product filters, custom product tabs and much more.